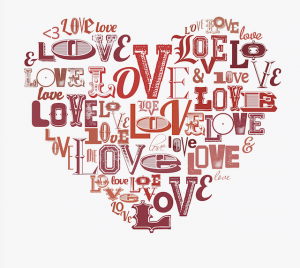 Forkly shared that Valentine’s Day is a day to celebrate the ones you love and let them know how much you care. What better way to celebrate than showering your kids with cool (and healthy) treats to eat! When you want to enjoy Valentine’s Day with a healthier twist, making a homemade pizza is a great way to have control over what goes into your food. Top your pizza off with piles of veggies for added nutritional value and make sure your dough is whole wheat! Sugar may be something we want to avoid the majority of the time, but we often forget that nature has so many options for natural sugar sources that can serve as a replacement for dessert. That’s why pairing the uber sweet clementines with some tart dark melted chocolate is a delicious combination for you and your family on Valentine’s Day. http://healthylombard.com/wp-content/uploads/2019/01/valentine-6.jpg 426 640 Juanita http://healthylombard.com/wp-content/uploads/2016/08/hl-logo.png Juanita2019-02-13 04:11:172019-01-30 12:17:36Healthy Valentine’s Day Treats for Kids: 30 Great Ideas!